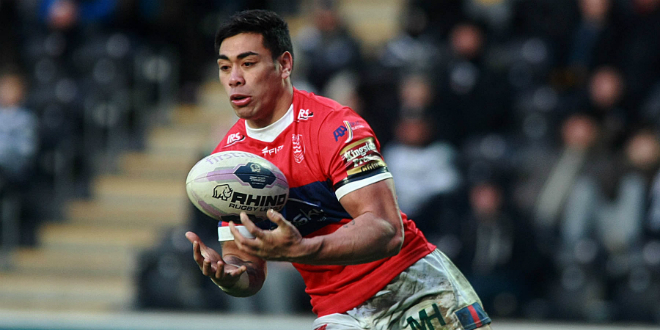 Salford Red Devils have signed winger Ken Sio on a three-year deal from Newcastle Knights. 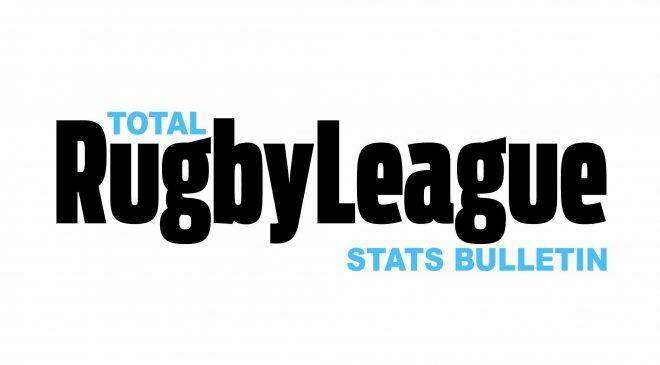 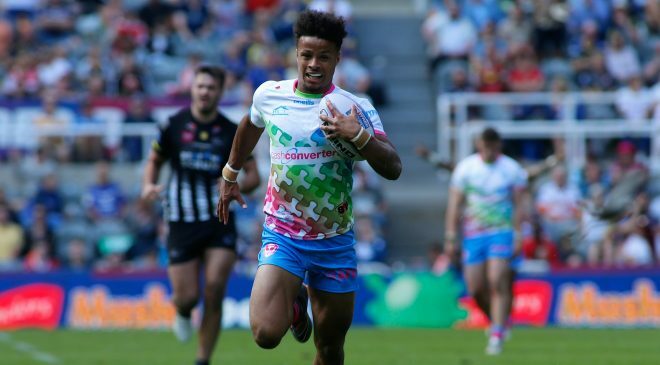 After playing for two years in the UK with Hull KR in 2015 and 2016, Sio spent the last two years in Newcastle scoring 17 tries and finishing as the club’s leading try scorer in 2018. 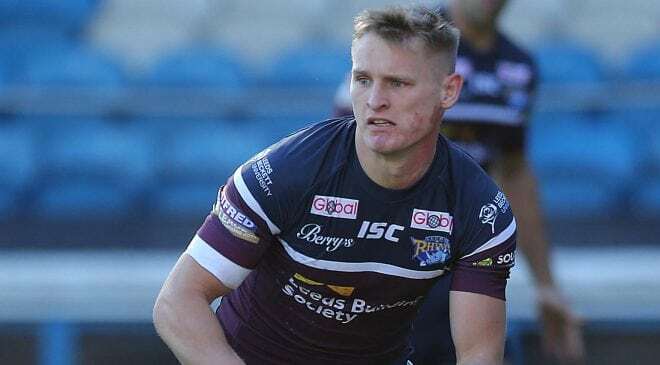 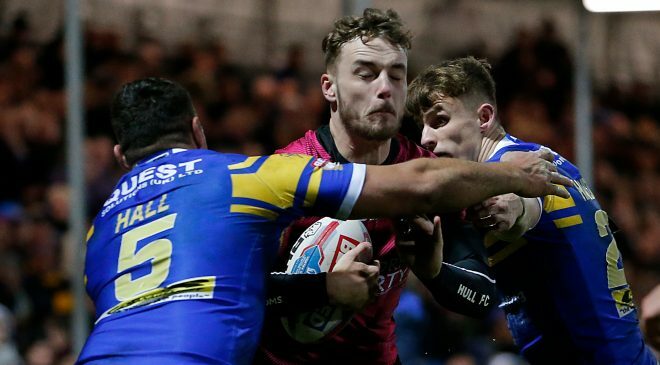 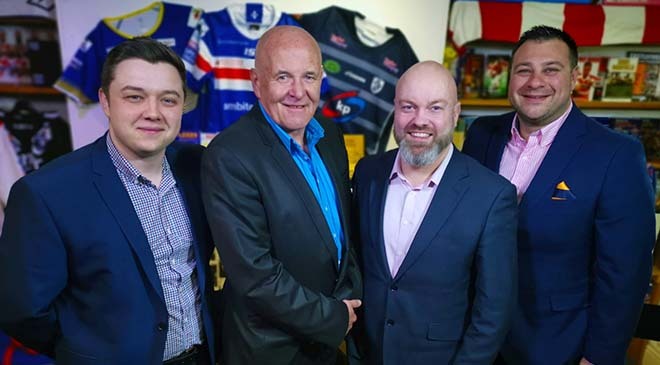 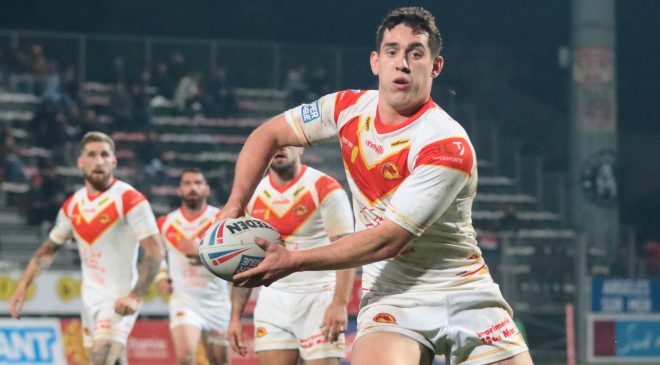 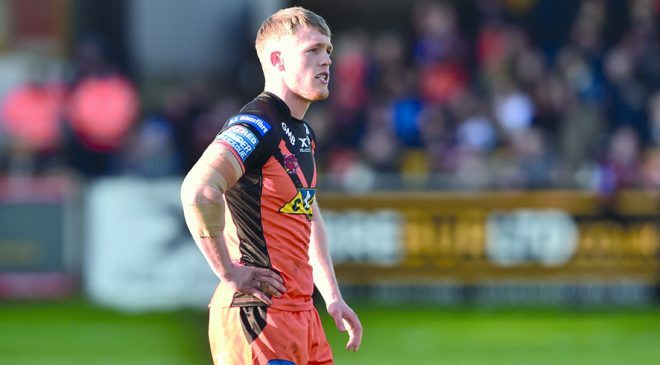 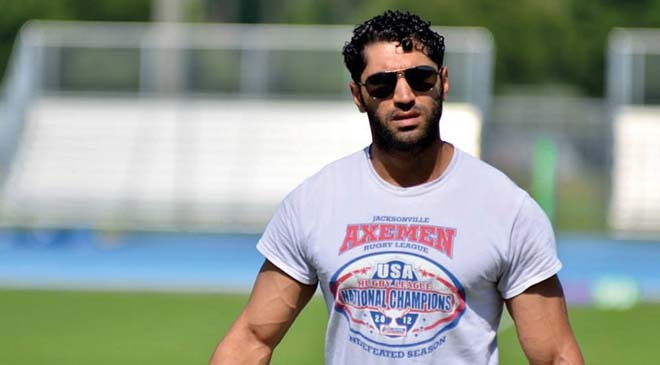 “This signing is an outstanding capture for the Club as Ken is a player who can play full-back, winger and centre and comes with great experience,” said Salford Red Devils Head Coach, Ian Watson. 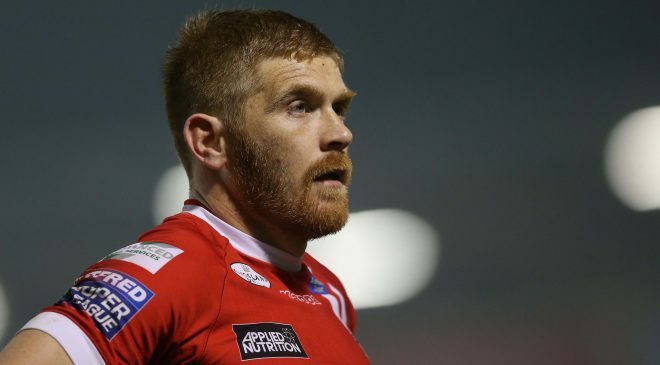 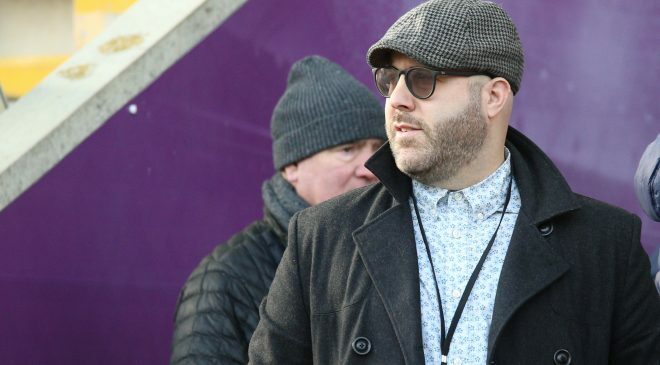 “Ken is a fantastic person with an excellent work ethic which is essential in our environment here at Salford Red Devils.